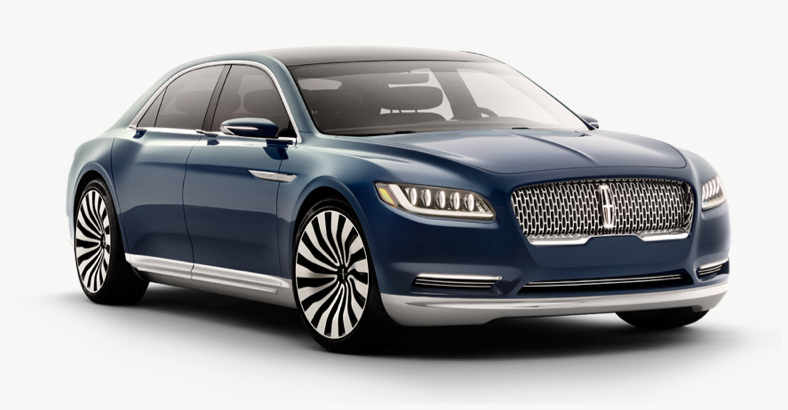 The Continental Concept breaks with Lincoln’s existing styling themes. 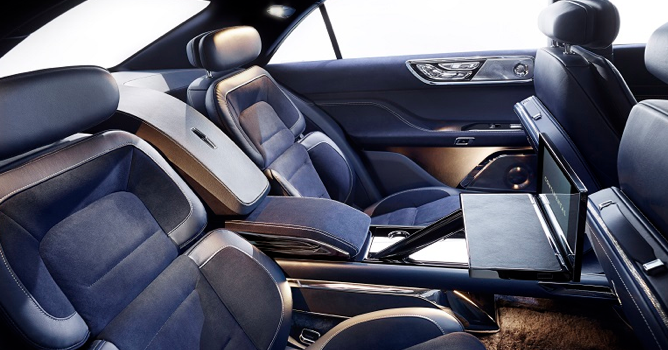 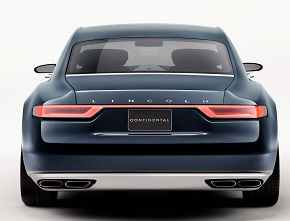 The Continental Concept features “executive” four-place seating. 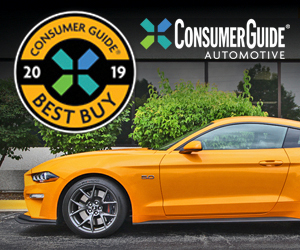 Sporty quad-outlet exhaust hints at a new 3.0-liter Ecoboost engine under the hood. 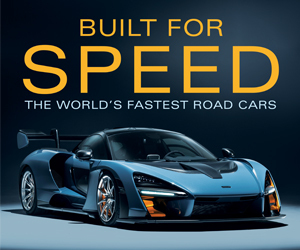 Written by: The Daily Drive staff on March 30, 2015.on February 6, 2018.